You've learned the basics of quilting and are ready to take it to the next step. You will learn about color theory in fabric selection which is foundational to achieving a pleasing finished product. 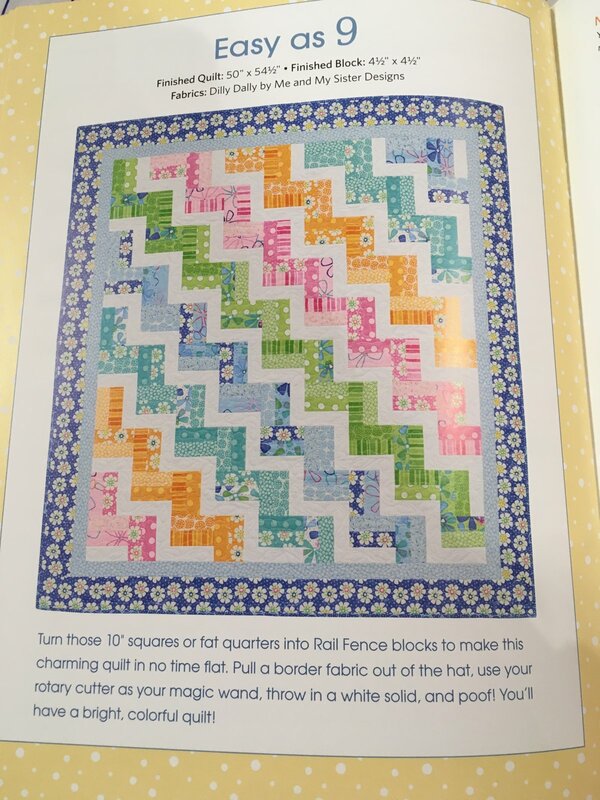 You will cut and assemble the pieces to create a crib sized quilt or wall hanging. Then you will learn how to layer it with batting and backing, quilt by hand or machine, and attach a binding.